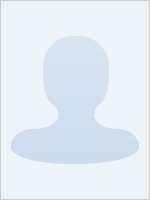 Henry Costas is a product of Tahuichi Soccer Academy in Bolivia, South America. He came to the United States when he was 15 years old on a full scholarship to attend high shool and college. 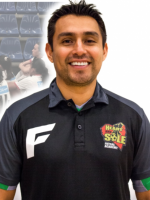 Mr. Costas serves as the Director of Business Affairs at Heart and Sole Futsal Academy. 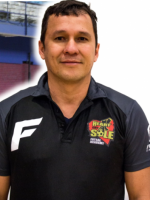 With years of professional and managerial experience, combined with an innovative entrepreneurial mentality and a passion for futsal and soccer, Mr. Costas plays a vital role in the development and success of Heart and Sole. He has personally trained his seven year old son, Oliver, soccer prodigy and proof that 'the soccer starts at home' philosophy is the direction we should all be headed. 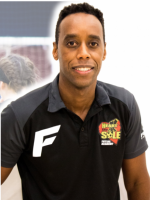 Mike joins us from Jamaica and is another fantastic international that has taken the futsal certification course and is helping to share his experience on the field with the next generation. Rick has been with Heart And Sole Futsal for nearly a decade now and has run camps, clinics, teams and organized our winter programs. 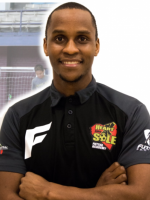 He brings his coaching and organizational skills to the table helping to make Heart And Sole the best futsal program in Ohio. Lloyd came to Ohio from Zimbabwe to attend the University of Akron and is currently an engineer at the Goodyear Tire and Rubber Company. 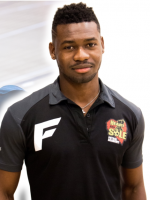 He is a talented player and wonderful coach and brings plently of experience with him to our futsal academy. 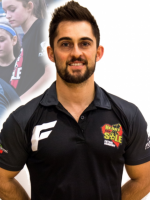 Nick has a wealth of experience coaching goalkeepers and has been working hard to gain knowledge and train our stable of futsal goalkeepers for the past 2 years. Sami Mutemwa came to the states from South Africa to attend Lakeland College. His playing experience is extensive and his patience and ability to transfer knowledge to the youngest of our students is unmatched. 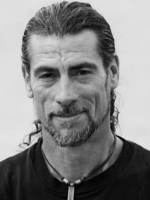 Otto has a long list of accolades and has been part of the futsal movement since joining the US Men's National Futsal team in 1996 where he helped lead the team to the first ever CONCACAF Championship and appearance in the 1996 FIFA Futsal World Cup in Spain. He continued to play on the national team for 7 years. After retiring from his 21 year professional soccer career in 2005 Otto partnered with teammate Chris Dore to create the Great Lakes Futsal Leagues in Northeast Ohio. He then began to organize teams into what is now the Heart And Sole Futsal Academy program. Heart And Sole has a great history winning multiple youth national championships and helping multiple players achieve their goal of reaching the US Men's National Team. Otto has spent years educating himself by traveling to Spain, Costa Rica and Argentina to be instructed by the worlds finest coaches. He became a CONCACAF Futsal Instructor in 2014, the USYF Director of Goakkeeping in 2017 and in 2018 was named the Goalkeeping coach for the U18 Trinidad and Tobago Girls National Team that will compete at the Junior Olympics in Buenos Aires, Argentina. Yan is Brasilian and a true and very passionate futsaller. We have discovered a true gem in Yan as his knowledge of futsal is extensive but his ability to share his knowledge with our players is equally impressive. He has already bonded with many of our players and will be continually leading them as the progress through our program. 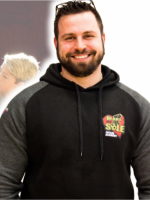 Brad is a former player for Heart & Sole Futsal and has turned into a great coach taking over our high school girls group the last year and a half. He has been futsal certified and will help us grow programs in NE Ohio.